Photo: Yayoi Kusama, Courtesy of Ota Fine Arts, Tokyo/Singapore, Victoria Miro, London, David Zwirner, New York. 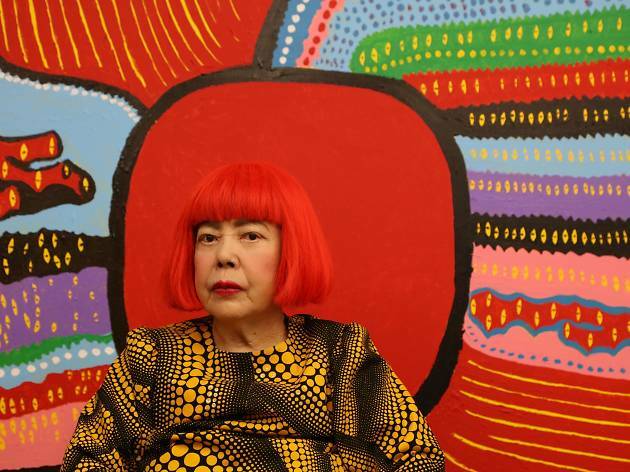 She’s famed for her iconic polka dots and pumpkin motifs – and you’ll get to admire an extensive collection of Yayoi Kusama’s works with over 120 paintings, installations, videos and sculptures on display alongside the Japanese artist’s experiential infinity mirror rooms. 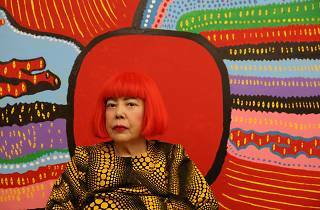 It all comes together in an examination of the societal and personal challenges that Kusama’s overcome to create an impact in the world of art. Here are four artworks not to be missed at the exhibition.